One of the most exciting – yet dreadful – things about being pregnant are the maternity fashions. There are too many clothing pieces out there that try hide your bump, when you should be showing it off! While we don’t always feel the best while we’re pregnant, it’s still fun to put on a cute outfit every once in awhile and go on a hot date with your hubby! Even if you’re just out running errands, dressing cute and showing off your adorable belly is sure to get you compliments. Dinner and a movie? Get out of those yoga pants (I know, they’re comfy…) and into something cute! Because confidence really is an ego booster, you’ll feel much better when you’re looking good. A cute, flowy top with embellishments can make you feel pretty and feminine. Then, pair it with some comfy flats a cute handbag. Grab a leopard print shawl to use as a wrap as you get chilly. When it’s not in use, it can be tied to your handbag as a colorful purse accessory. Going somewhere a little bit fancy? How fun! Nothing is classier than a little black dress, and you can still wear these throughout pregnancy! Black is slimming and universally flattering, so this is the perfect remedy if you’re having “one of those days.” Pair this dress with classic accessories – some sparkly jewelry, a black clutch, and a floral print wrap. If your feet are hurting, go for some floral embellished sandals. Or if you can handle it, a sparkly pair of black pumps will look great. If you’re looking good, you’re more likely to enjoy yourself out on the town. An outdoor picnic can be a great date! It’s a good excuse to get out of the house, people watch, and get some fresh air. Keeping it comfy and casual is key when dressing for an outdoor date. If the weather is warm, a pair of Bermuda shorts might be your new best friend. Pair this with a pretty, flowy top, and bring along a cardigan in case you get chilly. Complete the girly look with a lacey handbag and some pretty sandals. If it’s sunny, don’t forget to protect your eyes with some cute, oversized sunglasses. Even if you don’t have a date night planned (though you should!) each of these pieces can be mixed and matched to create totally different looks. 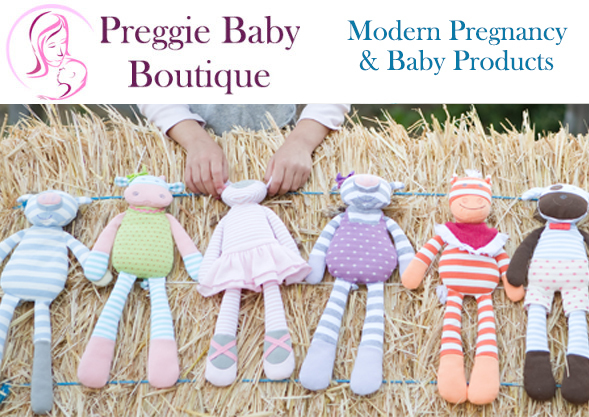 You may even have some of the accessories already, and can continue to get use out of them after your bundle of joy arrives. 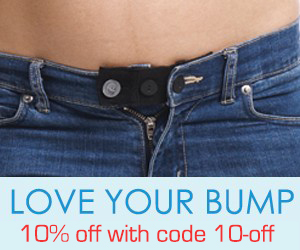 Going to be sporting a bump this winter? There are definitely ways to keep warm and cozy while pregnant. Pair a soft sweater with some leggings and boots for a classic, comfy look. If you’re going out, don’t forget a warm scarf! Also, bring along a chic handbag. Who knows, if it’s big enough, it can also double as your diaper bag in a few short months. During the day, Maggie works at Affordable Style, helping people find budget looks for less. Off the clock, she enjoys cooking, traveling, and shopping. These are some great choices to wear. Whatever you do, get out of WalMart when you’re pregnant! The maternity clothes there are atrocious for the most part! You can find some really nice clothes elsewhere. Being pregnant does NOT mean you have to settle for hideous prints or baggy sweats. You can even find some pretty cool “everyday” clothes if you look.